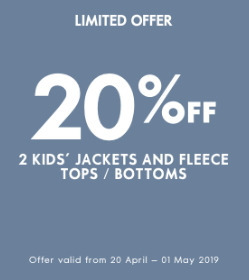 Woolworths is one of South Africa's leading up-market stores catering in a wide selection of quality produced clothing items for the entire family as well as a tasty selection of organic foods as well as everyday household items. 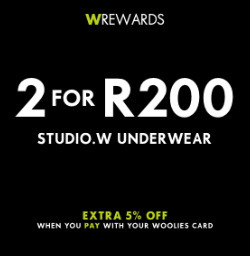 It is also known as Woolies by SA locals. 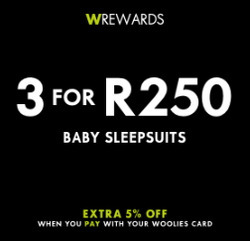 Look through the Woolworths catalogue for some great specials.